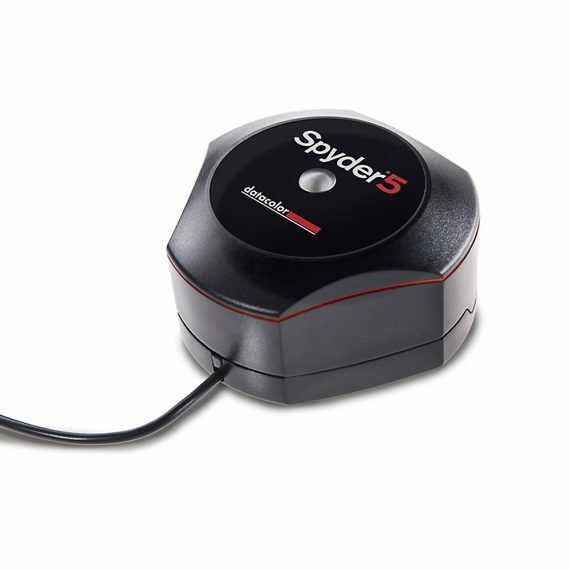 datacolor Spyder5 ELITE | Beau Photo Supplies Inc.
Spyder5 ELITE calibrates all your laptop and desktop displays to an industry color reference standard and determines optimal screen brightness, exposing the fine shadow details and highlights in your photos. Now, your edited images will always match your prints. Not sure which Spyder5 to get? Have a look at this comparison chart. Download the user manual for the Spyder5.